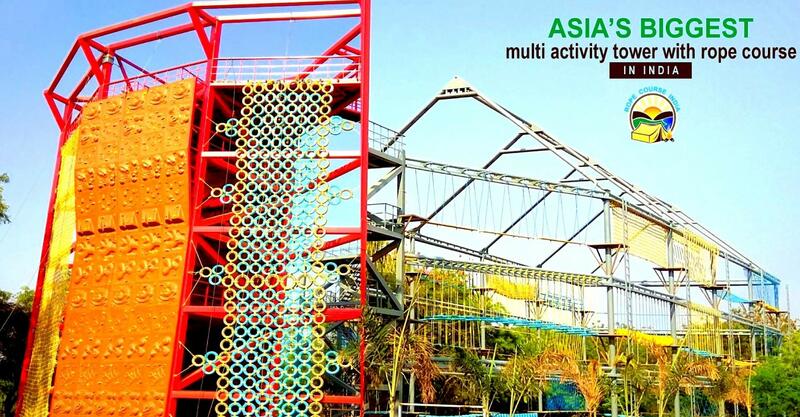 From your ideas and goals we’ll construct a world that will bring thrill to your guests and leave them wanting more. 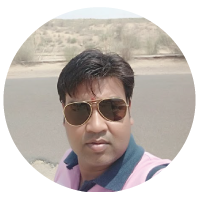 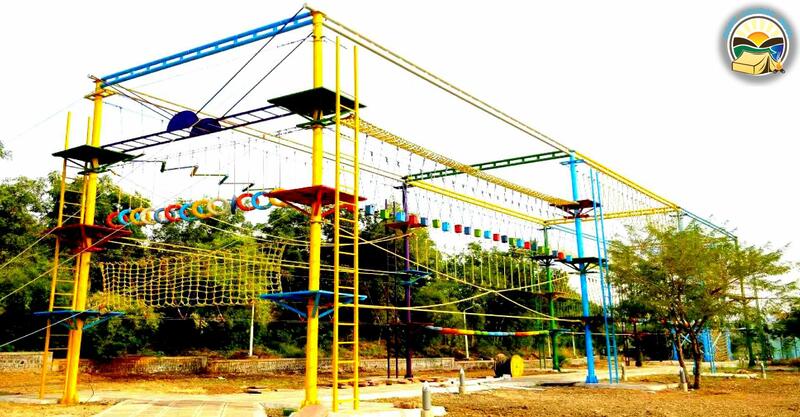 Adventure setup specializes in providing professional Solutions for ropecourse construction, design, manufacturing, building and installation of High & Low Rope Course Construction in India . 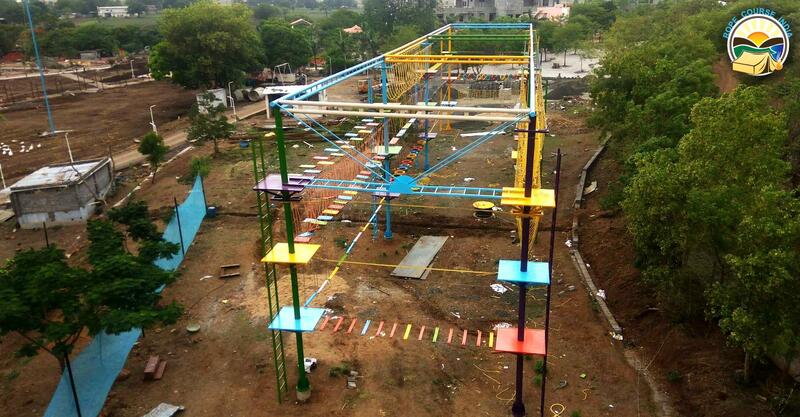 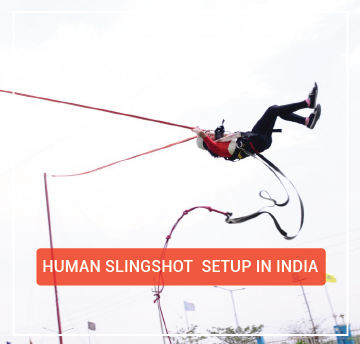 Depending on the need of the space we create exciting ropecourse setup in india for the specific need. 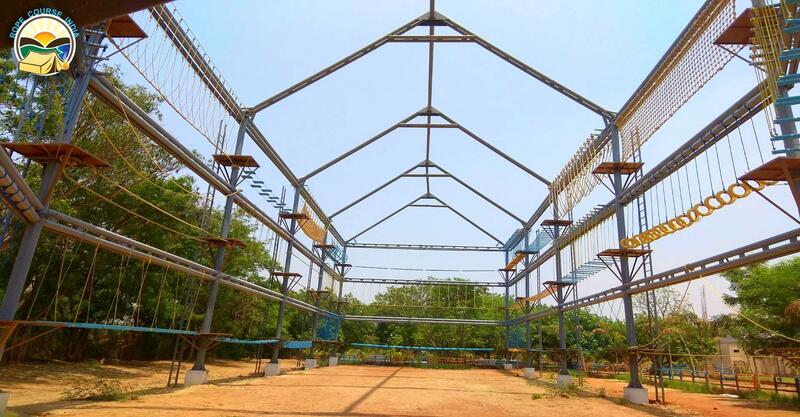 Low and high ropescourse add incredible opportunities for your clients to learn, grow, have fun, and overcome fears. 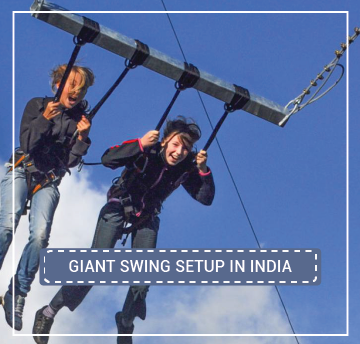 We can build the most exceptional rope course construction in india, the longest zip wires, the highest swings and the tallest climbing towers. 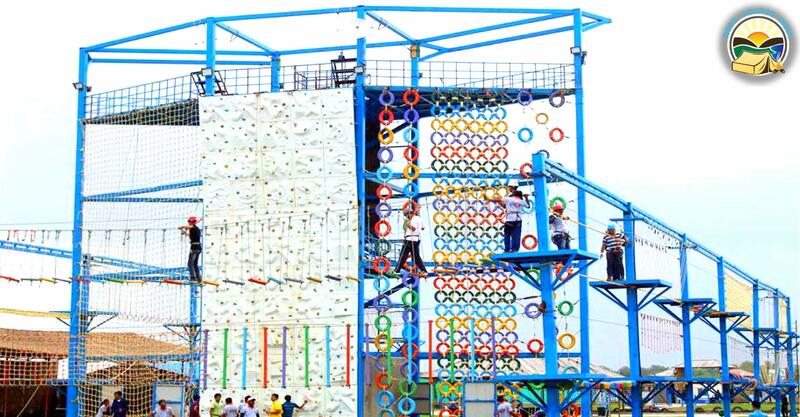 For example the high ropecourse that we have created at the Great Adventure Mall is an epitome of challenging your limits. 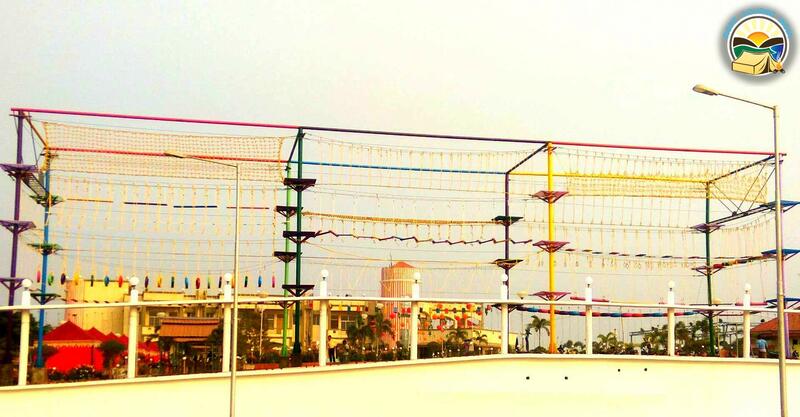 This diamond configured ropecourse is 40’ high and has 9 pillars that go on to make the diamond. 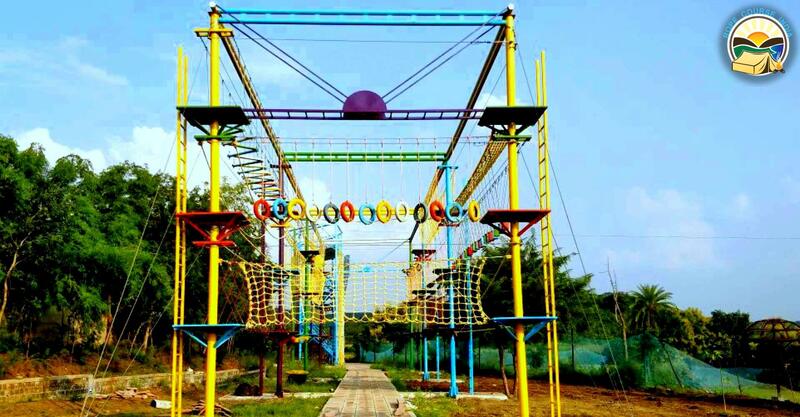 The ropecourse challenges or “elements” as we call it are strategically placed at 3 levels from the ground i.e. 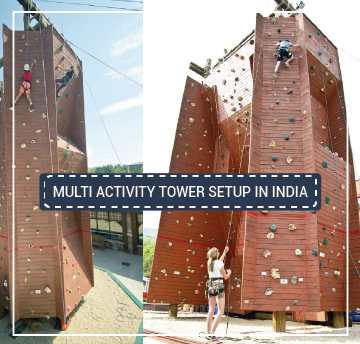 5’, 19’ and 32’. 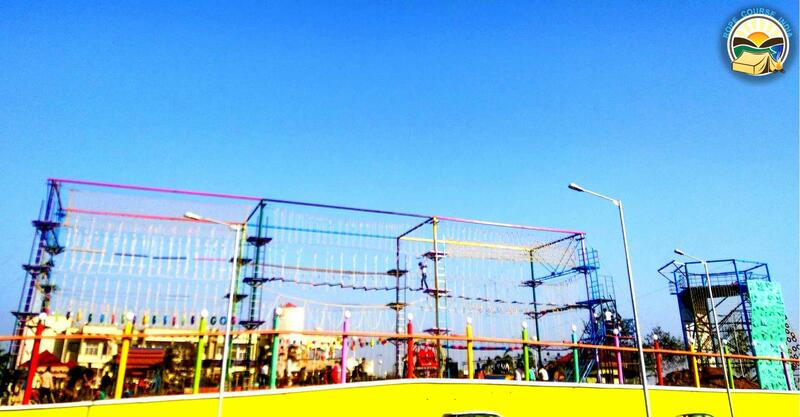 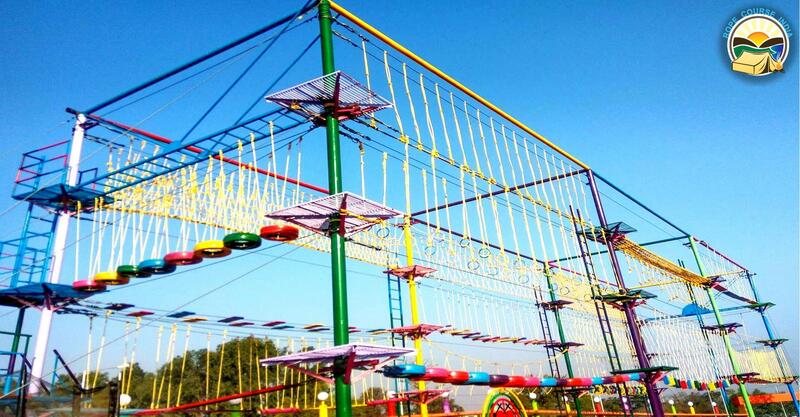 In all 31 exciting elements are placed all over the ropecourse to challenge participants of all ages. 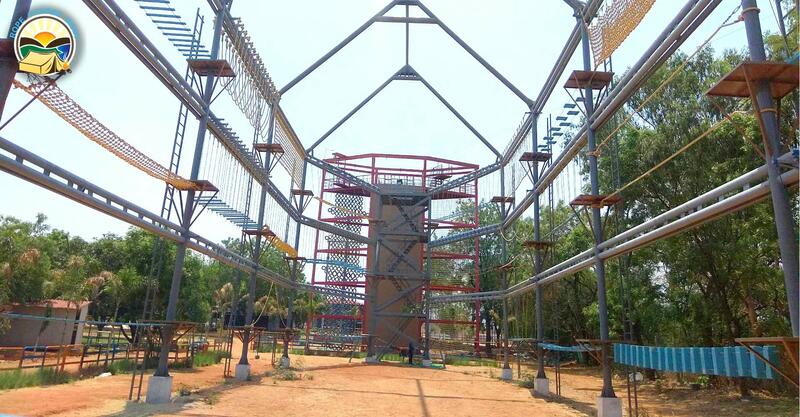 While these elements ropecourse might look challenging and at a great height, all participants are attached to safety belay line so that in eventuality of them losing balance and falling, the fall gets arrested by the safety line. 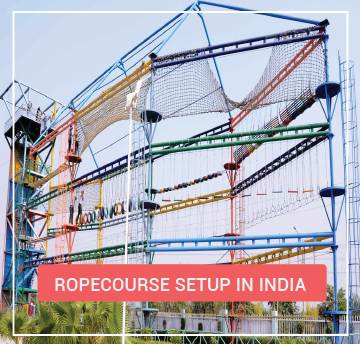 The ropecourse is designed to cater to up to 30 participants at a time and besides being an excellent means to challenge you limits, it also acts as a great team work exercise for Corporate and Institutions. 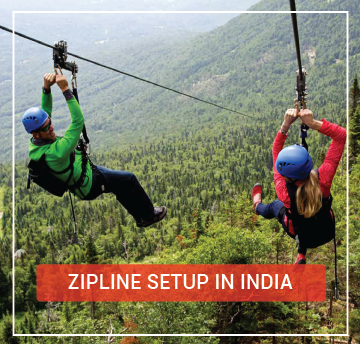 While setting up ropecourse, possibilities are limitless. 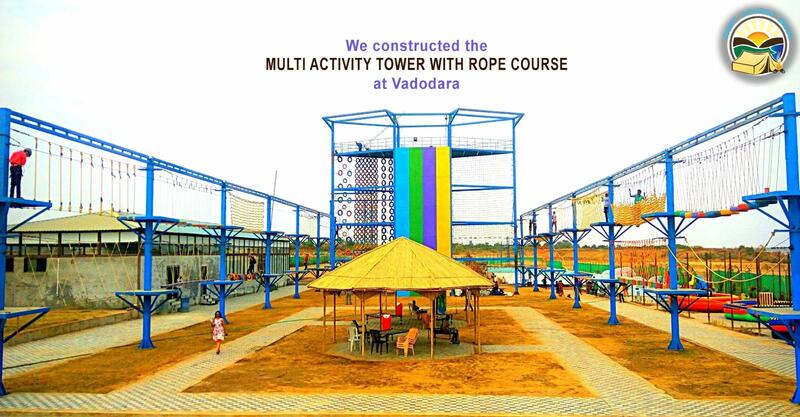 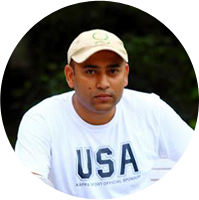 With an experience of more than 15 years our team has set up ropecourse all around the country. 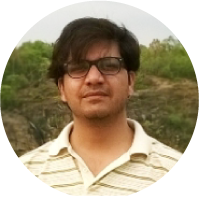 If you’re looking for more than ordinary, then talk to us or to one of our many satisfied customers. 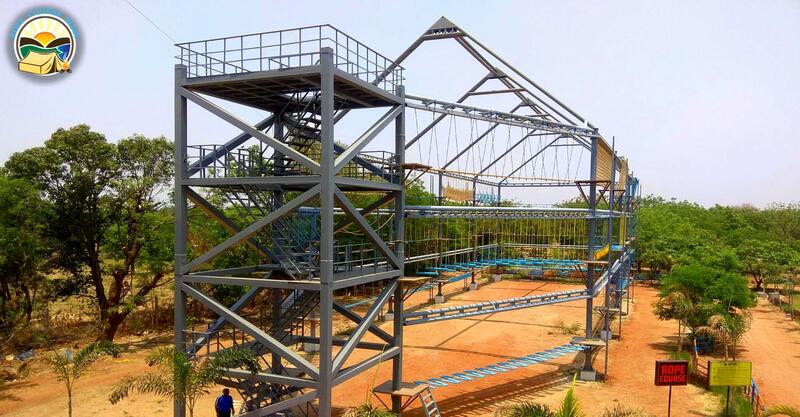 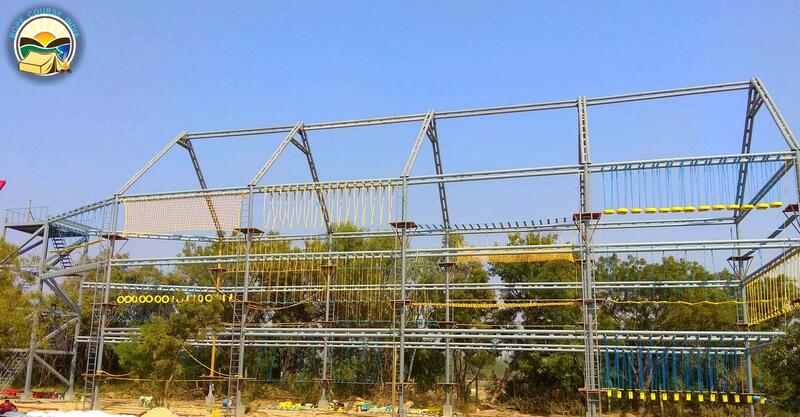 We work with you to design and construct the perfect adventure ropecourse construction in india for your needs: towers, ropescourse elements, movie sets, and ropecourse adventure events at affordable prices. 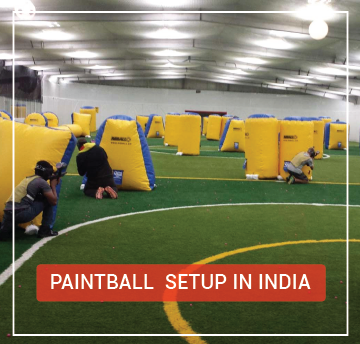 We’ll help you to create an experience your clients will never forget.